ST. JOHN’S, N.L., March 22, 2018 – WWF-Canada is deeply concerned by the 70 per cent decline in capelin abundance over the last two years, and maintains that capelin are still vulnerable to fishing in the face of declines largely driven by poor environmental conditions. “A 70 per cent drop in capelin stock is deeply disturbing. While environmental factors are driving this precipitous decline, we can’t rule out fishing as another contributing factor. 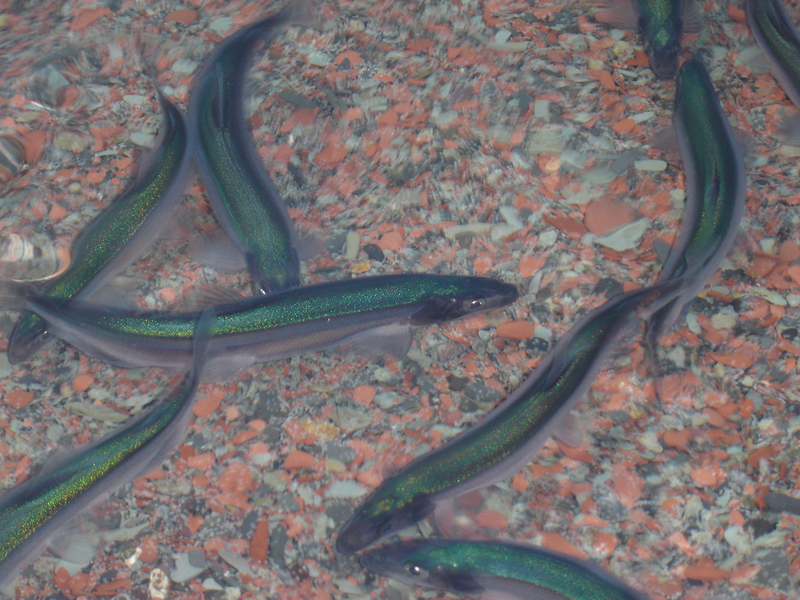 Due to limitations in their bottom trawl survey and their spatially limited acoustic survey, the Fisheries and Oceans Canada (DFO) science team cannot accurately estimate the total number of capelin in the water. Since they can’t say how many capelin are there in the first place, they can’t conclude with certainty the impact fishing has had on the stock. “The fact remains that these little fish, on which so many other species depend, are vulnerable to overfishing which can exacerbate the rate of decline, especially at critical population levels. Capelin play an important role in the culture, history and economy of Newfoundland and Labrador, and are an essential link in Newfoundland and Labrador’s marine ecosystem. These little fish convert energy contained in zooplankton into a healthy and accessible food source for a variety of species, including Atlantic cod, seabirds and even whales. Their abundance is essential to the continued recovery of cod. Their overall population health depends first on ‘bottom up factors’ such as temperature, nutrients and plankton, and their numbers can fluctuate greatly in short order as they react to environmental changes.